Just over a week ago, Google Home and Google Assistant picked up the ability to play YouTube TV on a screen nearby through a voice command. Today, Google has expanded that by adding on HBO NOW and CBS, as well as The CW. 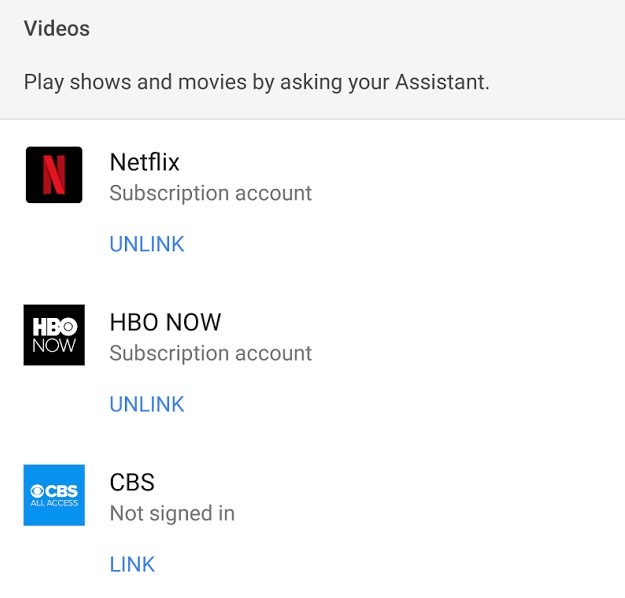 Like with YouTube TV, you can say things like “Watch Curb Your Enthusiasm” or “Play Star Trek: Discovery” to the Assistant or Home to get those shows to start playing. 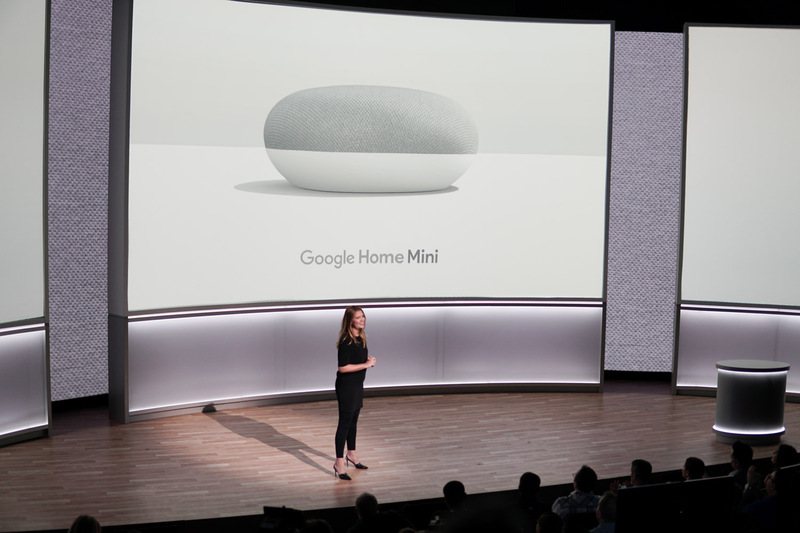 It typically helps if you specify the Chromecast or Android TV you want to cast to as well. This functionality also works with Netflix. To get setup, you’ll head into the Google Home app, swipe out the side menu and tap on “More settings.” From there, scroll to the very bottom “Videos and Photos” section and tap on it. Once inside, you’ll be able to link accounts for casting, as you can see below. Keep in mind that you can perform this action through your phone too, using the Google Assistant.